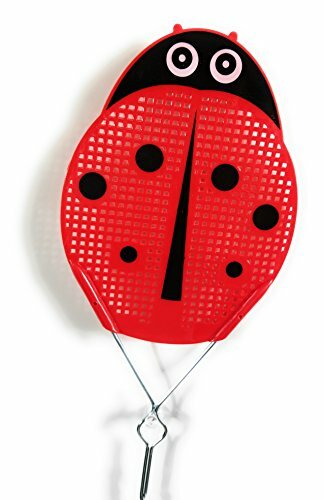 Rid your home of bugs and critters with these Fly Swatters. They are durably made and sturdy for easy gripping, as well as control. These wire handle will allow you to kill bugs without chemicals or traps.